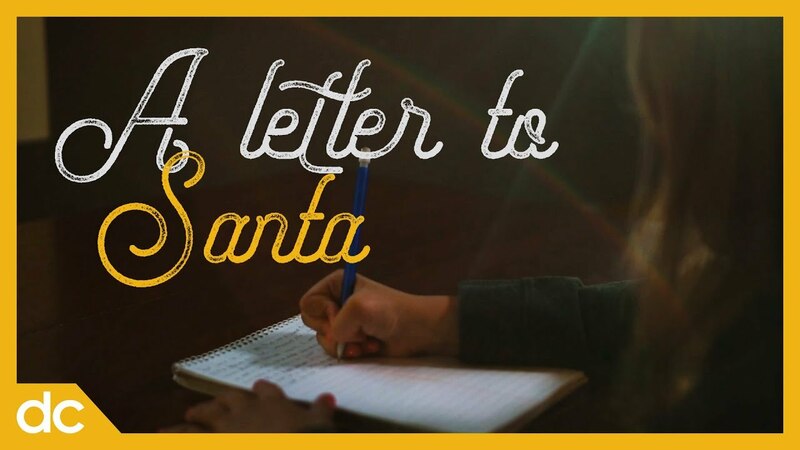 Santa gets a letter this year with an unexpected request. In this 2018 Christmas video, we at DutchCrafters want to wish you happy holidays this year, with a reminder that you will eventually have to grow up, but you should never stop dreaming. Whether your dream home includes a dining table with extensions or an outdoor patio to sit and take in the sunset, we encourage you to follow your goals. And we’ll be here to help make it happen. I’ve been a very good girl and I should get something extra special this year. Something big. Like, a table. But not just any table. I want brown maple wood with a 2-tone finish. Painted base and stained top. A leg table with 2 self-storing leaves and 8 chairs to fit my mom and dad and brother and sister and all my kids. That’s all I want I promise to be extra good until Christmas. Love, Amanda. P.S. Are your elves as good at making those as the Amish down in Indiana?